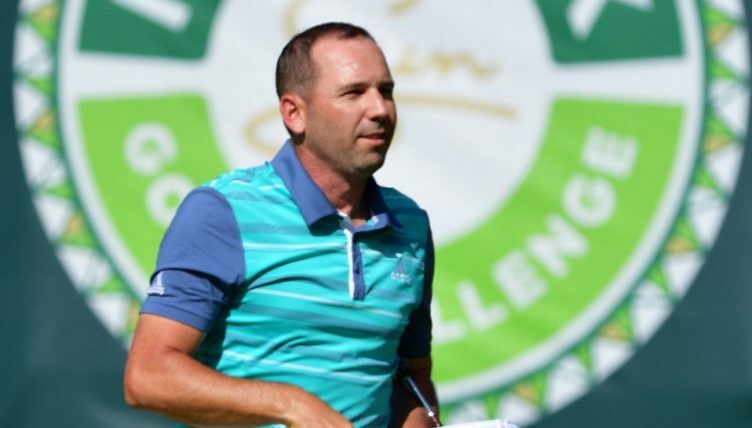 Sergio Garcia leads by a whopping four shots after the opening day of the Nedbank Golf Challenge in South Africa thanks to a stellar opening 64. 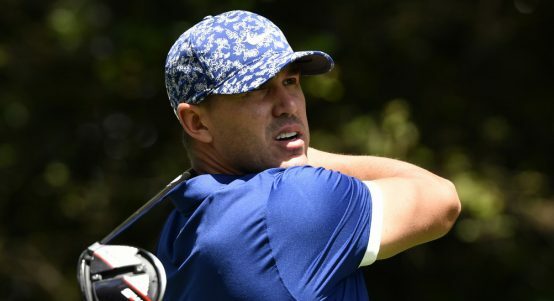 The Spaniard, fresh from his win at the Valderrama Masters a month ago, left the rest of the field trailing in his wake after a superb bogey-free round that featured no less than eight birdies. Garcia was just two under through his opening seven holes, but then made three straight gains from the ninth to lift himself into the lead at five under. 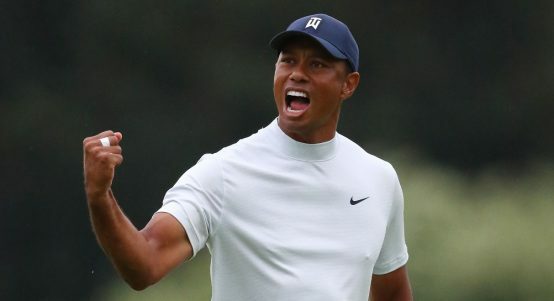 And he wasn’t don’t yet, picking up another hat-trick of birdies from the 15th to well and truly get the better of the challenging Gary Player Country Club layout on Thursday. “It felt great,” said Garcia. 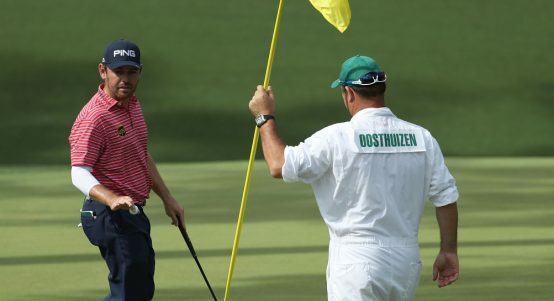 “I rolled the ball nicely, I made some good putts here and there. “It was one of those rounds where things happened nicely to me. I think I played very smart, I probably wasn’t swinging unbelievably but I kept it under control and kept the ball in play all the time which is difficult to do here. There was simply no one in the field who could match that kind of rampant scoring. 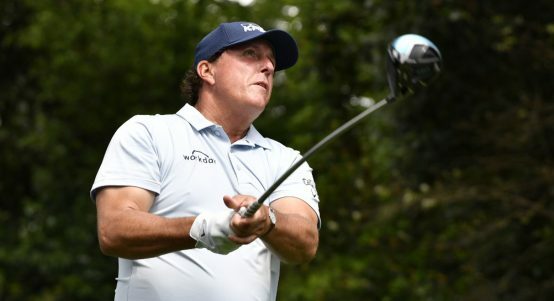 Frenchman Mike Lorenzo-Vera, Finland’s Mikko Korhonen and local favourite Charl Schwartzel came closest, each opening with four-under 68s to tie for second place – albeit well behind Garcia. 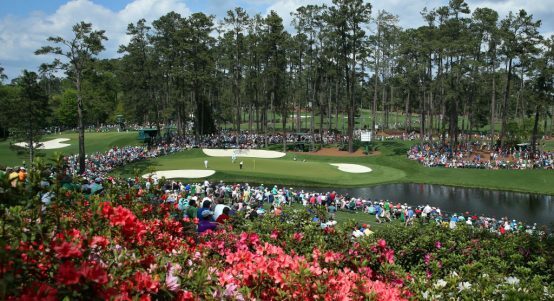 Six players follow a further shot back in a tie for fifth – Louis Oosthuizen, Andy Sullivan, Matt Wallace, Ashun Wu, Benjamin Hebert and Jason Scrivener. Defending champion Branden Grace follows a stroke behind alongside Ryan Fox. 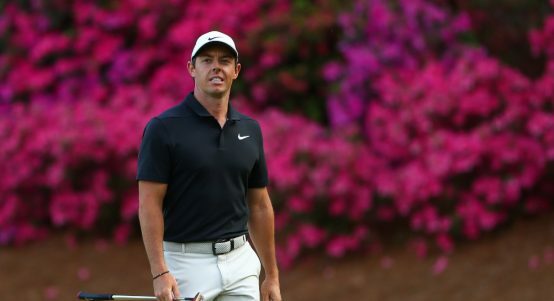 Rory McIlroy could only manage a level-par 72 that leaves him a full eight shots off the pace, although there’s a lot of golf left to be played. 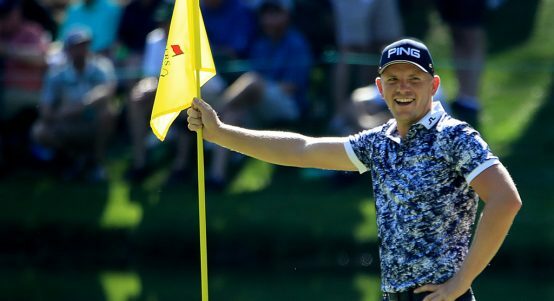 The Nedbank Golf Challenge is the penultimate event in the 2018 Race to Dubai, with the top 60 qualifying for the season-ending DP World Championship in Dubai. 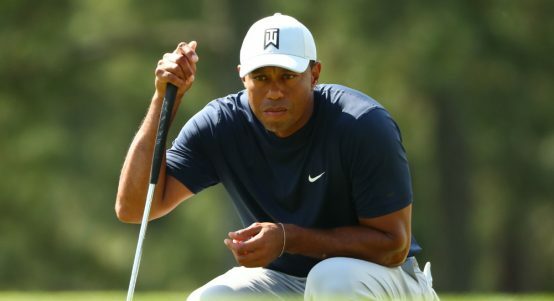 Tiger Woods got all tangled up with a security guard at the Masters on Friday but it didn’t stop him from surging into contention. 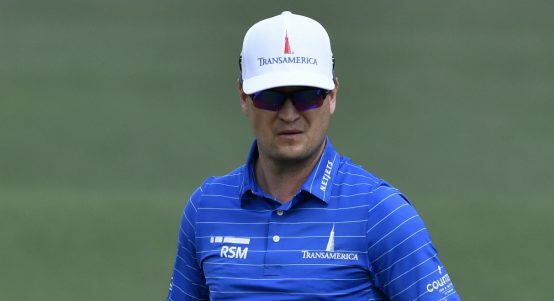 Zach Johnson had a pretty interesting round at Augusta on Friday, and Ian Poulter and Matt Kuchar had a front row seat for it. 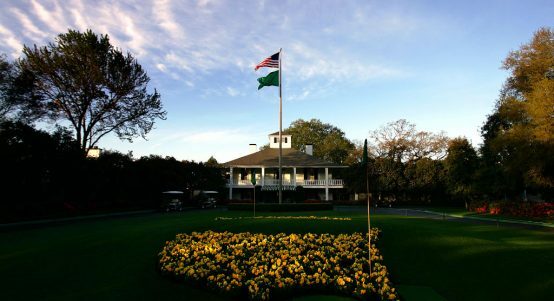 Francesco Molinari, Jason Day, Adam Scott, Brooks Koepka and Louis Oosthuizen all share the lead after the second round of the Masters.